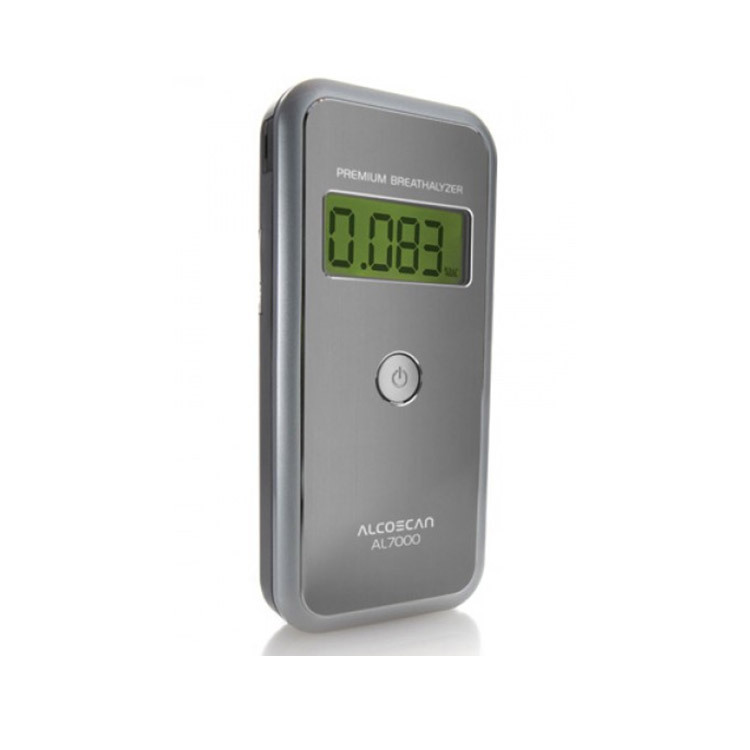 The AlcoMate Premium AL7000 is a personal use alcohol breathalyzer that is DOT approved and offers professional level quality and accuracy at an affordable price. The feature that sets this device apart from the rest is the user replaceable sensor. Instead of sending the breathalyzer for lab-based calibration you simply replace the sensor on-site using the Easy-Replace Panel. 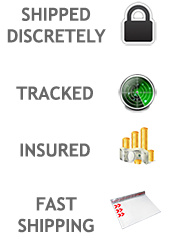 DOT approved and meets law enforcement accuracy requirements. User replaceable pre-calibrated sensors ensures minimal downtime. Active pressure sensor to ensure adequate airflow. Replaceable sensor module allows user to calibrate the device on site. 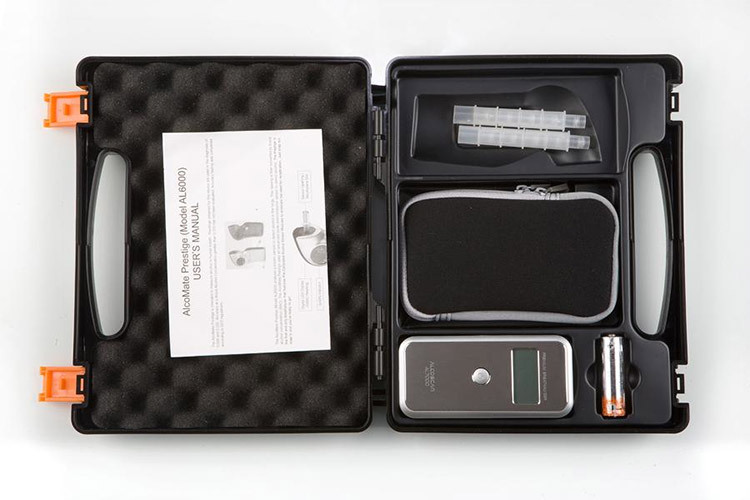 One of the issues that is faced by all users of breathalyzers is calibration. Traditionally, the unit would have to be sent to the manufacturer or to the lab for periodic recalibration. The AlcoMate Premium has been designed not only to be a superior testing device but to offer user replaceable sensor modules which allows for on-site calibration. 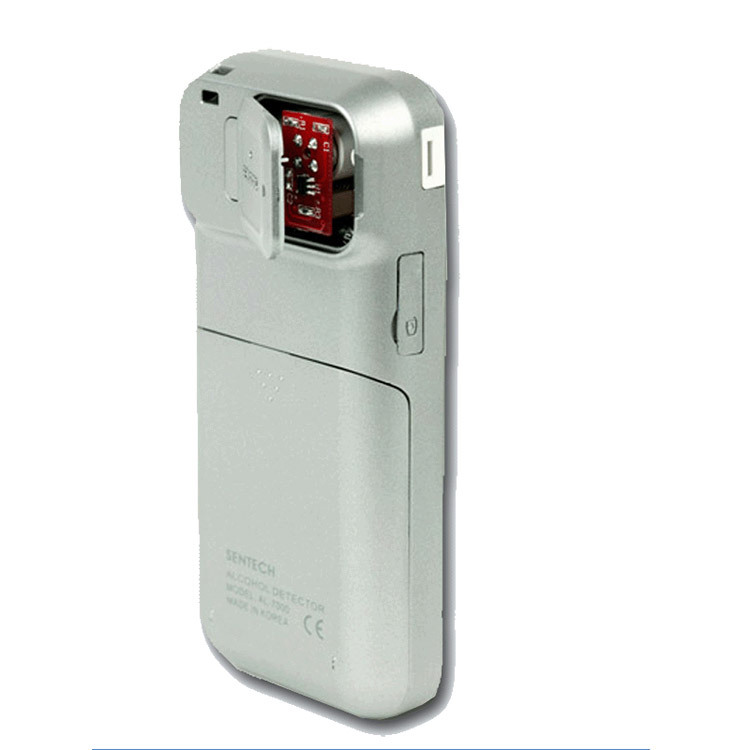 In less than a minute the sensor can be easily removed and replaced and the device can be used immediately. No shipping, waiting or maintenance downtime -- simply put, it's the best solution for on-site calibration.